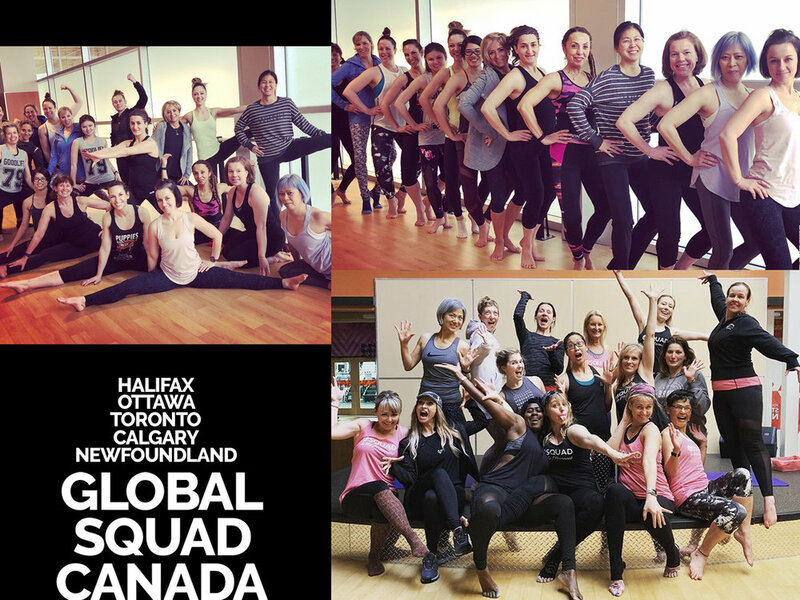 SoulBody has a Global SQUAD! 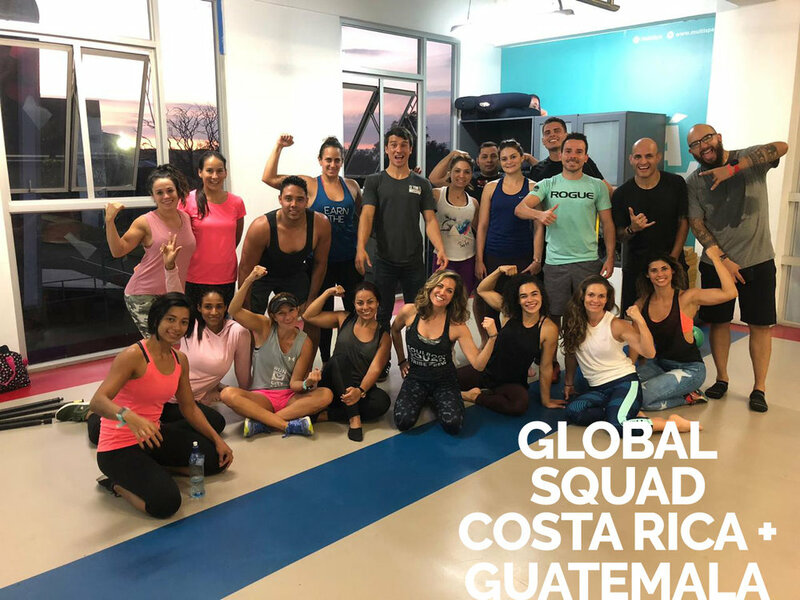 With passionate and inspirational instructors and Master Trainers worldwide, more clubs and their members are getting to experience and benefit from SoulBody’s boutique-style programming. 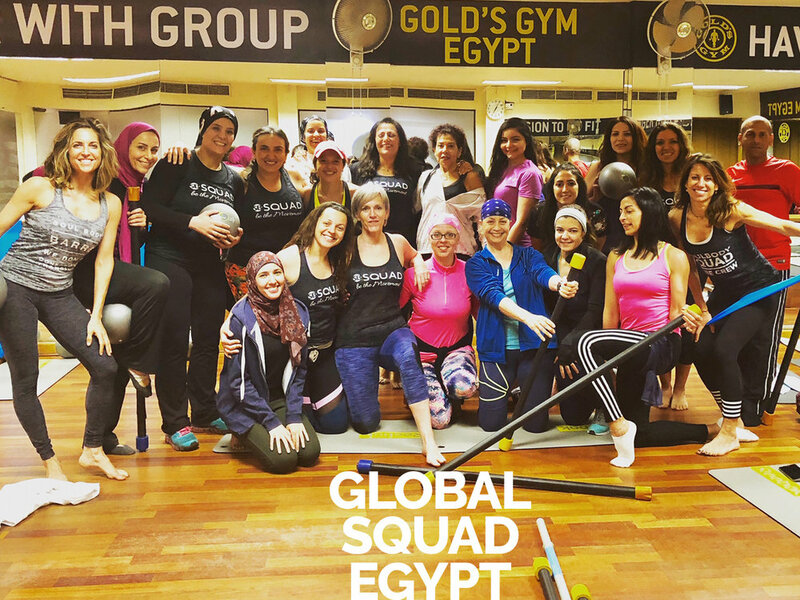 SoulBody is honored to expand their mission to inspire and motivate through movement, resulting in positive transformation and strength from big cities to smaller villages across the globe!